Tell Me Lies About Manchester: Alan Triggs: Hey Mister - new song and video. I've come across this little gem today which is rather good. Check it out and see what you think. Below is a small biography written by the man himself and a decent video to boot! From the age of 13 when his Uncle placed a guitar in his lap at a family party, Alan was hooked. He managed to convince his Granddad to part with his 30 year old acoustic guitar and promised it wasn't just a phase by playing ‘Half the World Away’ by his favourite childhood band, Oasis. Coming from the working class town of Birkenhead, Wirral, his Dad was often non existent being an ex-heroin addict and having spent numerous spells in prison. This made him even more determined not to turn out like his Dad and to make his long suffering Mum proud of the eldest of her 3 children. Alan continued to hone his craft as a guitar player and later at the age of 18 found he had a natural tone and ability to sing. From the age of 18-24 he was a bedroom musician, lacking the confidence to ever play in public. This all changed when he accepted a random request from an old school friend to sing at her wedding. This sparked something inside and he set about the start of a music career. He then spent several years earning his chops as a covers artist playing in local pubs/bars/restaurants and the occasional wedding. Six months later he self released his debut EP and gave a copy to Mr McCluskey. Days later Andy rang him to offer his compliments on the songs and urged him to keep writing. 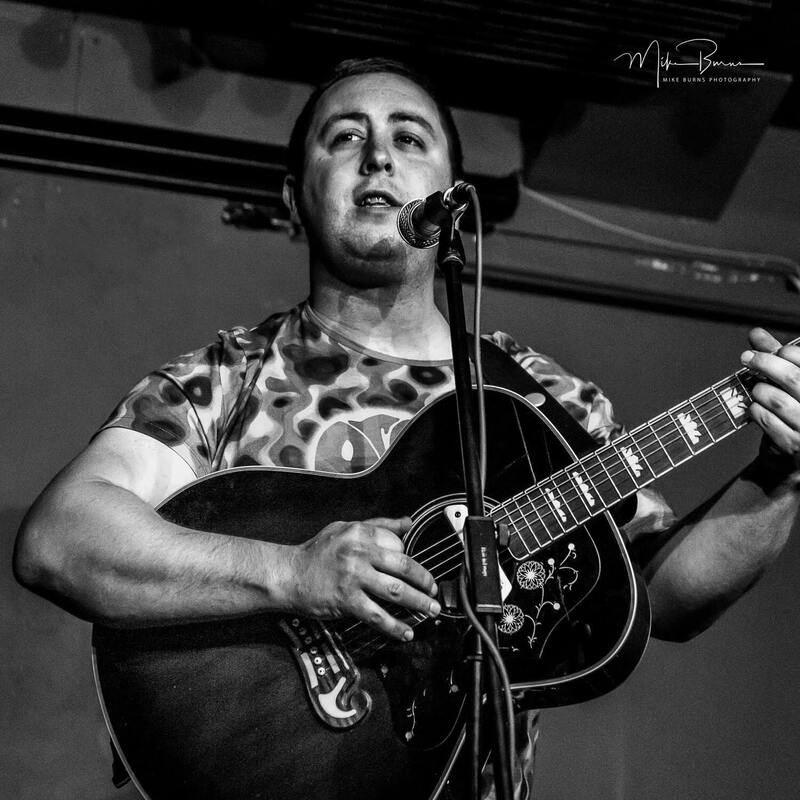 In the last few years he has become a familiar name in the Northwest music scene, with an ever growing fanbase gaining internet and commercial radio plays, local TV performances on the “Made in Liverpool” channel playing numerous festival slots and supporting the likes of Ocean Colour Scene’s Andy Bennett and Inspiral Carpets front man Tom Hingley. He recently played an exclusive in-store gig for Pretty Green in their Liverpool store. Drawing influence from the likes of Bob Dylan, The Beatles, Noel Gallagher and Richard Ashcroft. The raw honesty, humour and empathy within his songs create finely balanced personal portraits of working class lives, told with toughness, wit and common wisdom. He captures the real issues the modern working class face in todays society, creating the soundtrack to our troubles.